Android is undoubtedly the most popular and most beloved operating system in the world with hundred of millions of users. 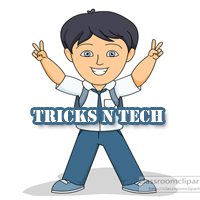 Android is famous for hidden tweaks and tricks which are almost impossible to imagine, but I’m damn sure that you are not aware of these hidden games which I’m going to share with you. 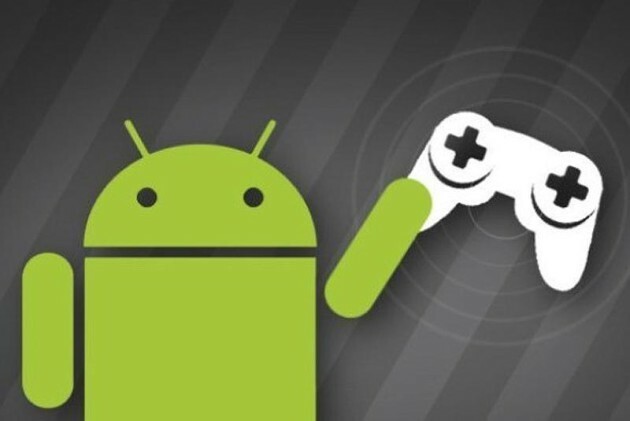 so, Don’t miss to play these all hidden games in android phone. 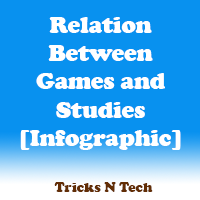 Let’s start the list of top hidden games in Android you have no idea about. It’s quite fascinating to know that your Android version itself is a popular game. But to play the game, there is one condition that your Android should be powered by 5.0 lollipop or above any lollipop version. To activate and play the game on your Android just visit the Settings – about the phone and search for our Android version and tap on it few times. Then, a lollipop logo will appear. 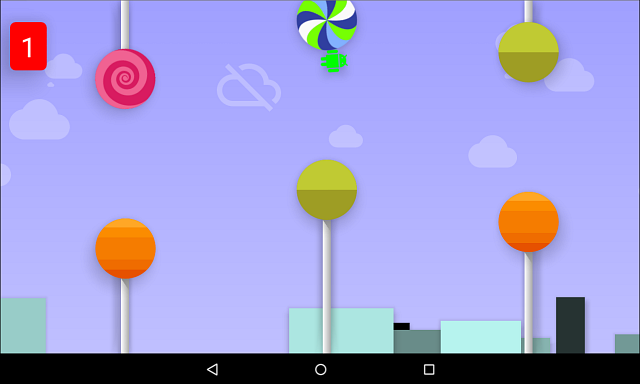 Long press on that logo and the lollipop game will appear. And now, you can enjoy the game ever after. This is also a very interesting game which appears on Google Chrome. It includes a dinosaur running and jumping hurdles. To play this game you have to just open the Chrome App installed in your Android without turning on your Internet connection. 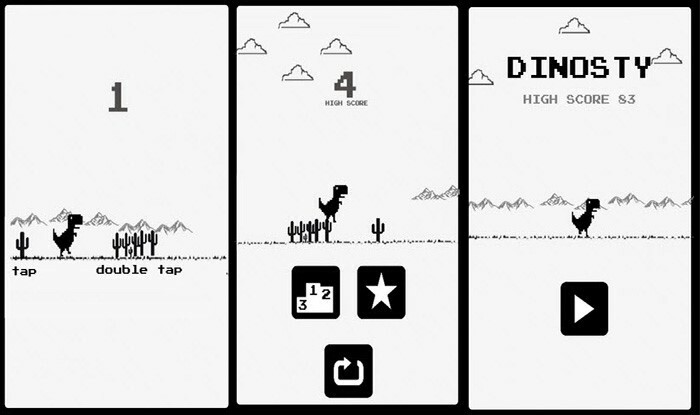 The App will suggest that you’re offline and at the same time you have to click on the dinosaur and suddenly, the dinosaur will start moving, That’s how your game is already started. 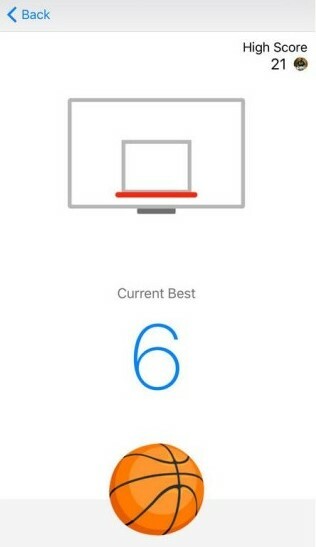 This is an also very popular game which is actually a part of the Facebook Messenger App. 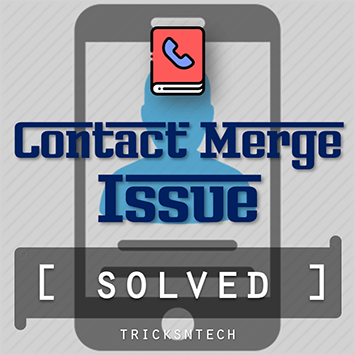 To play the game, firstly, you need to open the Messenger App on your Android then, open any conversation and send the Football emoji to any of your contacts. Then just click on the send emoji and that’s it the game will be started. Another very simple and realistic game which is also a part of Facebook Messenger App. To play this game, you have to follow the same process as mentioned before. 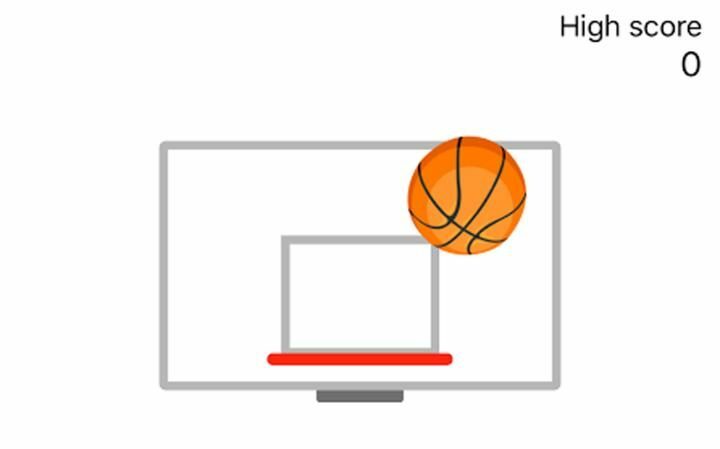 You have to send the Basketball emoji to any of your contacts and then click on that send emoji, and that’s it you’re done the basketball will be started and trust me guys it’s a bang on time killer. Yet another game which is a part of Facebook Messenger App. This time it’s chess and the process to play is also a bit different this time but no worries guys it’s very easy. 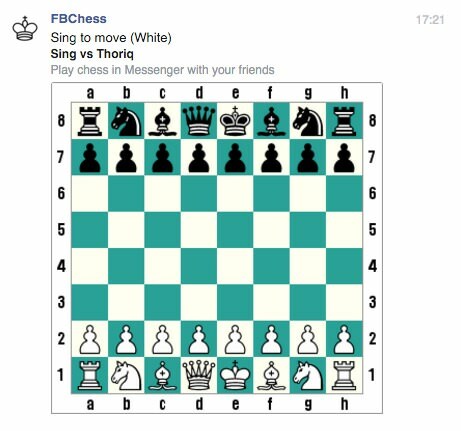 To play the game you have to open a conversation and send him/her @fbchess and a chess board will appear. You can your friend whom you send the code can play the game instantly. In the end of the article, I just want to say that you can go right now and try those games to kill your time and believe me guys I’ve played the games and thus, I can tell you that they’re very simple but effective. So, go grab your Android phone and get started. Thank you for sharing the list of games. I usually download my field related stuff from play store but I will play these games to pass boring time. I would also like to add candy crush in the list which is also an amazing game!